These days, connectivity on your phone is almost as important as the food we eat to keep us alive. The digital fuel that keeps us going is something that many people can’t live without. This is even more so when it comes to travelling. I mean really, what is the point of going on a scenic getaway to Bali or eating your way around Hong Kong if you can’t post it on Instagram? If it didn’t appear on your IG Stories feed, it didn’t happen. In all seriousness, getting connected overseas is so much more of a breeze these days. 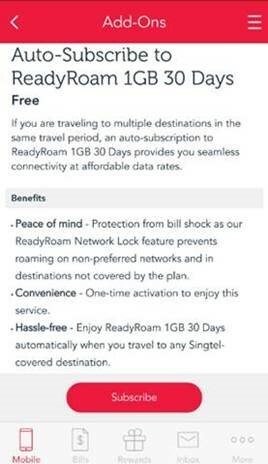 Singtel’s ReadyRoam plans, which gives Singtel users the flexibility of using 1GB over 30 days in various countries. You can choose from single or multiple-destination plans, and you can get connected instantly without the hassle of finding a local SIM card and having to switch to a foreign number, or renting connectivity devices (that also require charging). 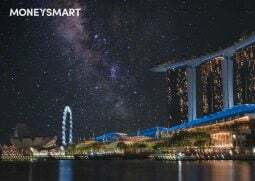 How does the new Singtel AutoReadyRoam work? If you travel frequently to multiple destinations, this new service is certainly a godsend. This free service skips the hassle having to perpetually activate a ReadyRoam plan manually, and applies to the 9, 18, and 56 destinations plan (it’s not applicable to the $5/GB Malaysia plan). 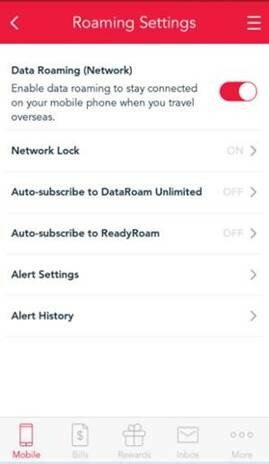 How it works is, once your AutoReadyRoam setting is on, your chosen ReadyRoam plan will activate the moment you start using data in any of the countries within your plan. 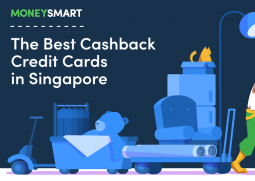 And with Singtel’s Network Lock function, you won’t end up getting charged with pay-per-use roaming charges that could potentially land you with a hefty bill. Signing up is as simple as activating the function in My Singtel app roaming settings. Why is this seemingly small function so valuable? We’ve spoken before about why it might make more sense to sign up for a roaming plan on your travels, but for frequent travellers, the new AutoReadyRoam service definitely makes a lot of sense for various reasons. Regardless of whether you intermittently head into Bali or Bangkok for a short getaway, or travel around the region for work, managing your data plan manually can be a bit of a hassle. Firstly, remembering to manage your data roaming options on your phone manually isn’t something that all of us do diligently. I myself have absentmindedly forgotten to turn my mobile data roaming off when travelling to countries without having first activated ReadyRoam. Thankfully, there was an SMS alert to tell me that I was using pay-per-use data without a roaming plan. But if you travel to different countries on an irregular rhythm, keeping track of whether you have a plan active might not always be at the top of your mind. Secondly, should you have forgotten (like me) to sign up for a roaming plan, you’re going to have to find a place with Wifi before you are even able to get one. This can be quite a big problem especially if you are in a slightly less urbanised area. Unless of course you are some genius who can remember how to apply for a plan via SMS, but then you are going to incur overseas SMS charges which is… not ideal. Because you don’t pay anything until your plan gets activated again, you also don’t have to worry that you are wasting money, as opposed to if you had something that was subscription based, if you aren’t travelling frequently. 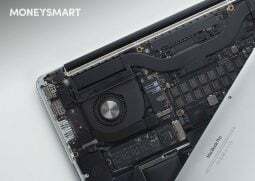 All in all, this new feature really just removes one more worry from your travels, and given how important data connectivity is, it’s definitely a big worry off our backs. 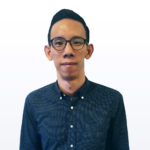 Want to find out more about Singtel’s new AutoReadyRoam? Click here to get more details.